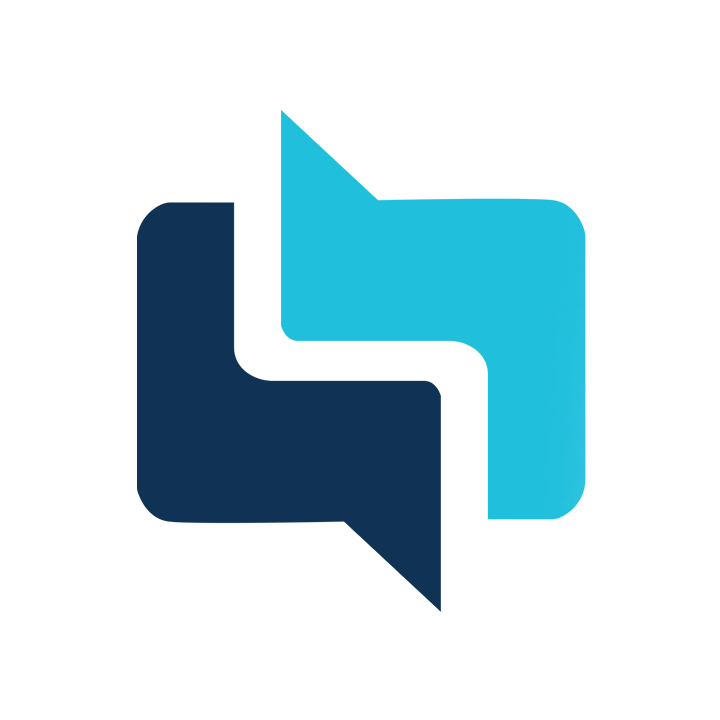 Snapclarity’s client onboarding processes shortens the time it takes for clients to receive treatment from a therapist who specializes in their areas of concern. In addition, this shortened time to appropriate treatment is cost-effective for the client! This means no more wasting time, money, and energy in the search for a therapist who is qualified to provide clients with the care they need. At Snapclarity, clients are matched with therapists who specialize in the clients' areas of concern. When clients first sign onto the Snapclarity platform they are prompted to complete a mental health assessment that assesses their level of risk for 13 commonly diagnosed disorders. Similarly, when therapists first sign up with the Snapclarity platform, they are asked to self-identify the disorders for which they are competent in providing therapy; these are the same 13 disorders we asked clients about. Competency can involve intensive training, education, and supervised practice. At the current time, the Snapclarity matching algorithm matches clients to therapists by considering competences. 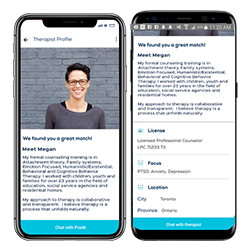 However, future iterations of the platform are likely to incorporate other additional matching variables such as therapist type (social worker, psychotherapist, psychologist), therapist gender, therapist rate, and so on. We ask your patience while we work that magic. Therapist are encouraged to inform clients that building trust and rapport can take time, and to ask that the client attempt to remain open to the pairing at least initially. What are the credentials of the therapists on the platform?